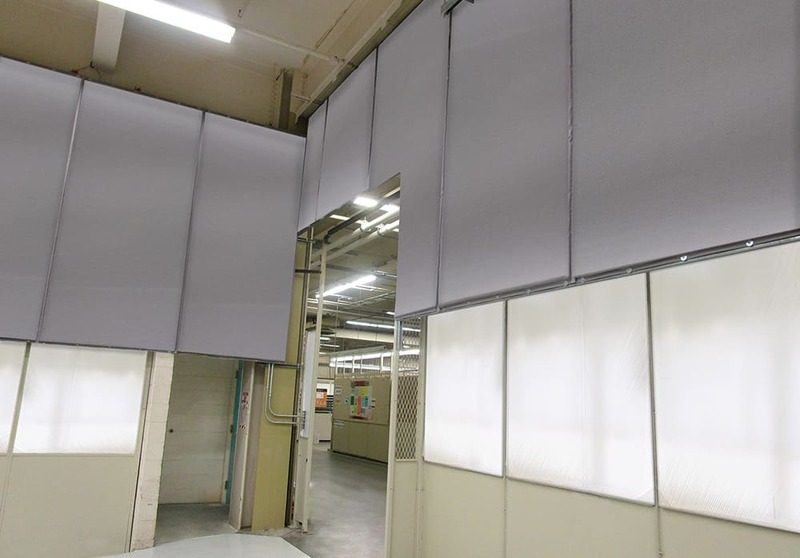 Retractable Industrial Acoustic Curtains with Double Barrier Technology are the optimal solution to reduce, dampen or absorb sound. 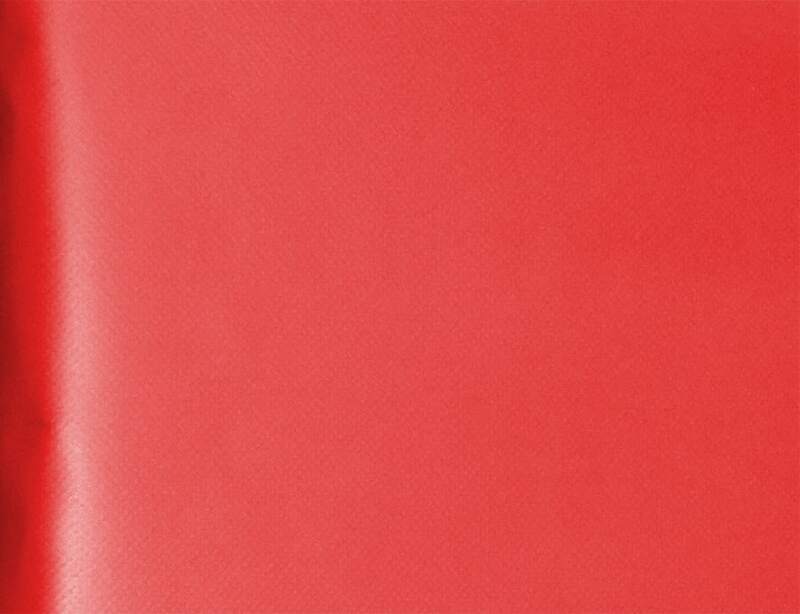 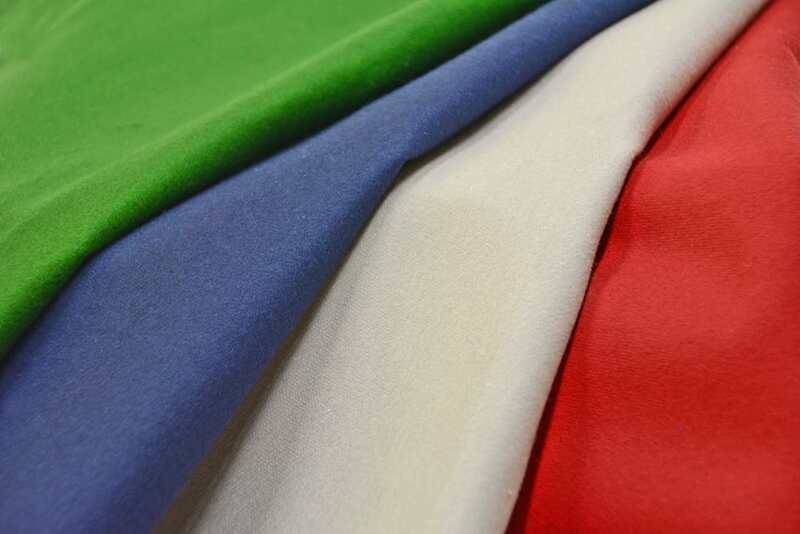 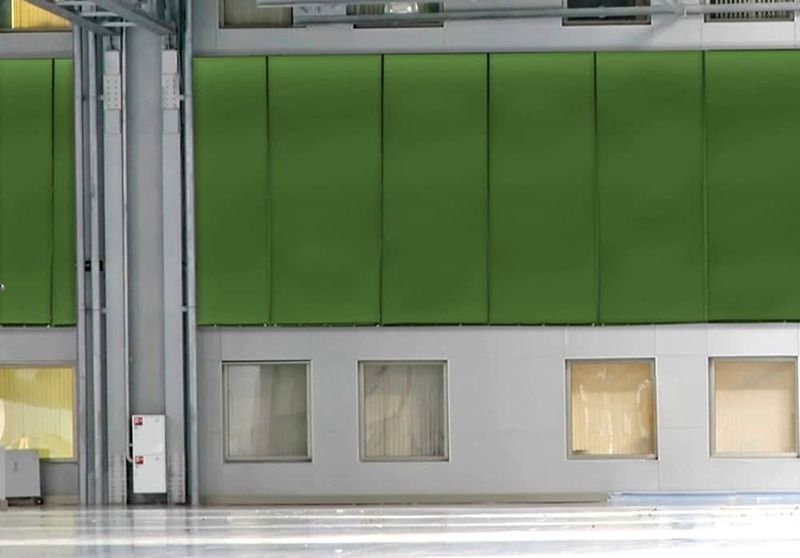 The added layer of sound blocking material creates an even stronger barrier against unwanted noise. 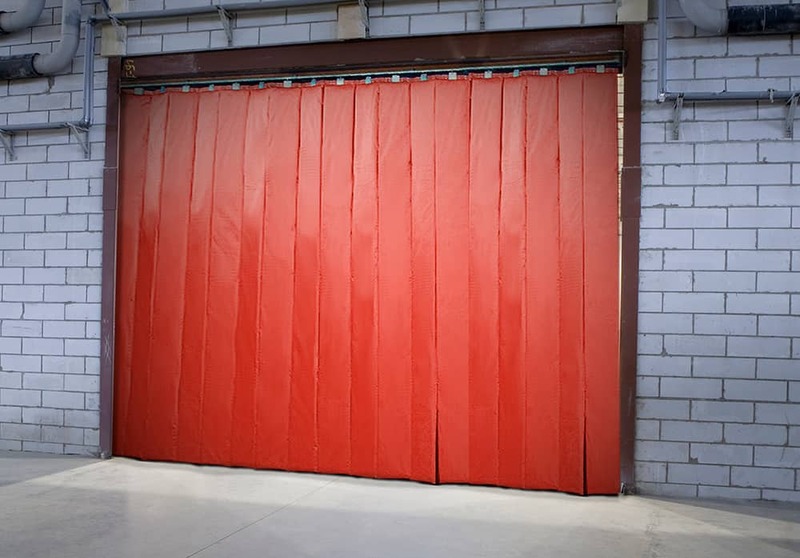 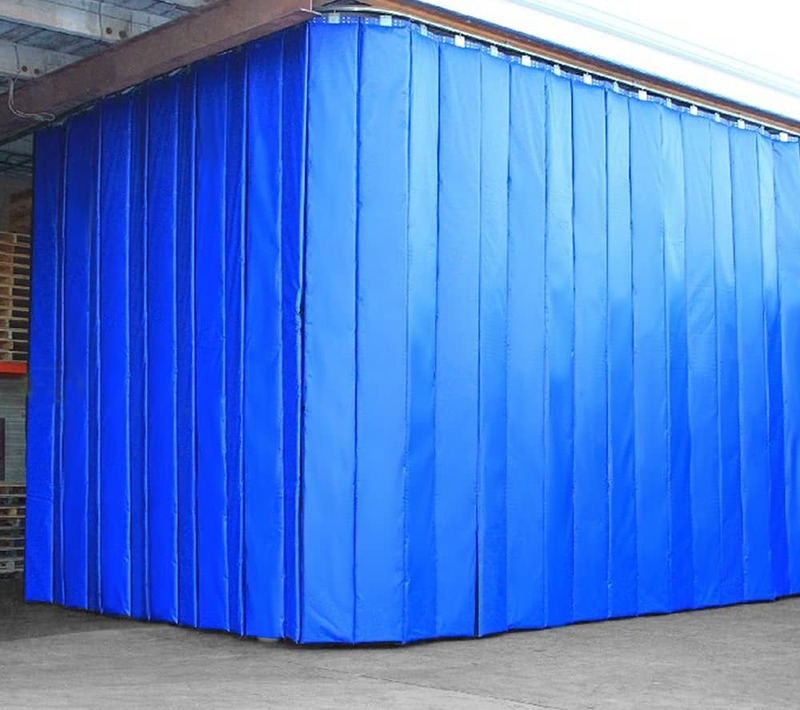 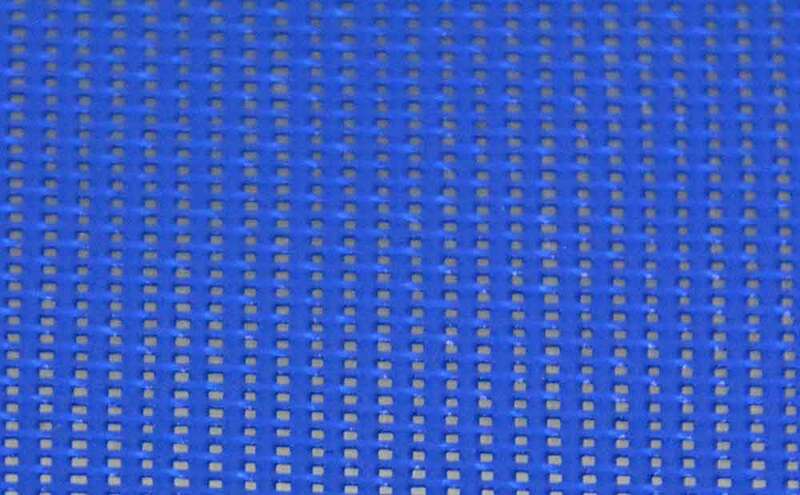 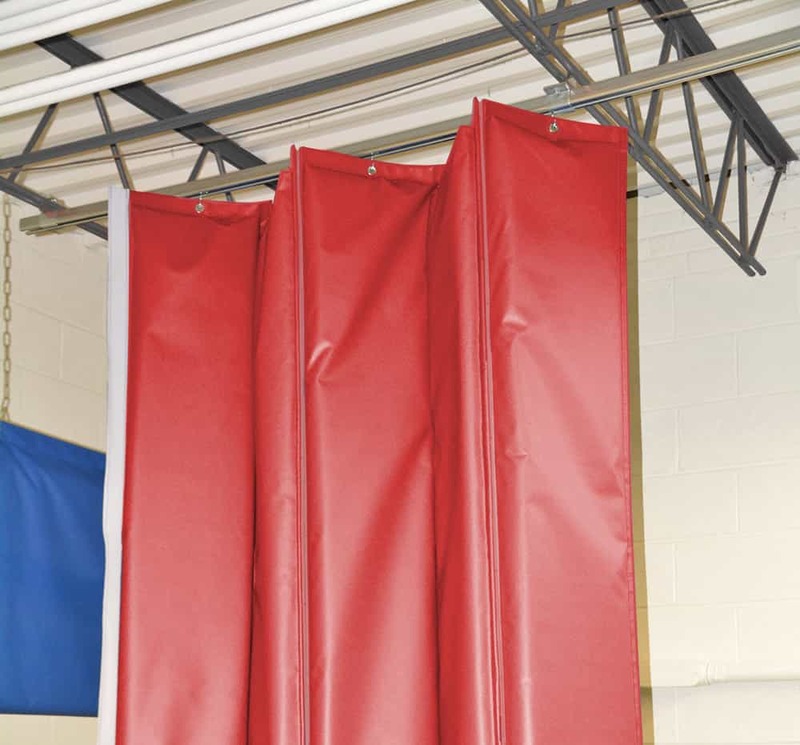 Mounted on a track system, these noise barrier curtains are retractable and can be configured to form a complete acoustic enclosure to effectively contain the sound within the enclosed space.